For all of your driveway, construction, drainage and external parking security needs. Approved product installers under a number of recognised schemes meaning you can guarantee the quality of workmanship and service you will receive from us. We work hard to ensure that we use and provide the best possible products and services. There are many reasons to choose us to complete your project. Being a member of approved installer schemes enables us to guarantee the products we supply to you, some for up to 10 years. Approved product installers under a number of recognised schemes meaning you can guarantee the quality of workmanship and service you will receive from us. While specialising in quality Block Paved driveways we also provide a wide range of additional services including vehicle crossings, construction and drainage. We are happy to come and take a look at any project to discuss your options, provide samples and help you achieve your your desired finish. We use the highest quality products in all our projects to give you the best finish. 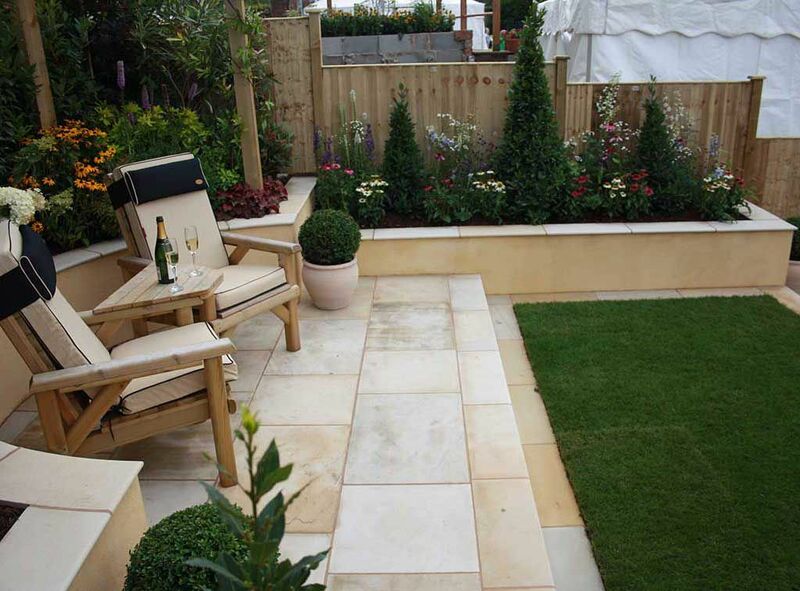 An inspirational and extensive range of flagstones, block paving, walling, kerbs, edgings and accessories. All of our products have been carefully designed and selected to give the very highest quality natural stone flagstones, block paving, walling and accessories for any, garden, patio, driveway, landscape or commercial project. The home of World Class Paving & Walling We are a UK based paving and walling manufacturer specialising in the supply of landscaping materials including block paving, paving flags, kerbs, edging and walling products for both the domestic and commercial markets throughout the UK and Ireland. 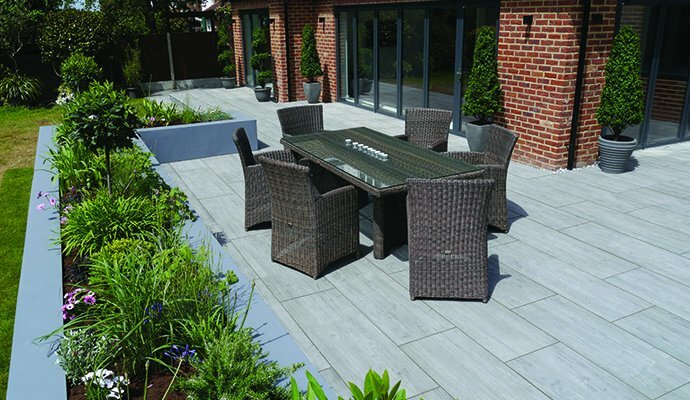 Brett Landscaping and Building Products are one of the UK's leading manufacturers of high quality aggregate and paving products which are suitable for use within both commercial and domestic applications - including driveway paving, natural stone paving and concrete garden paving slabs to create the perfect patio. We provide a varied range of specialist services to meet your needs. We are approved under the New Roads & Street Works Act 1991 to carry out vehicular crossings and can help you through the application process. Block paving is available in a wide selection of shapes and colours allowing for unique designs for every driveway or patio. Tarmac or concrete are simple, maintainable and economic ways of maintaining a driveway suitable for all domestic and commercial applications. A substantial range of building and construction services including extensions, garages, porches and conservatories. We install, service and repair all types of drainage systems. We use CCTV technology to survey your drains and recommend the best course of action. The security of your property is important so we can supply and install perimeter protection, providing exceptional security and peace of mind. We can construct walls and steps that are in keeping with the look you want from your driveway making sure everything fits together. We can construct your footpath to match your driveway, or if separate using any of our surfacing methods. Using the range of DrivewayFix products, and fixing any other problems that may have developed with your existing driveway. surfacing projects on a larger commercial scale such as car parks, playgrounds etc including white lining and surface markings. We can provide you with an estimated quotation without the need for a site visit. Please complete the below form fully to enable us to respond, we may contact you if we need more information. For more complex requirements and equiries please use the “General Enquiry” form. I accept that Firestone Surfacing will provide me an accurate quotation based on the information provided in this form. Submitting this form does not form any commitment to carry out any works and before any work is completed a final quotation will be issued detailing the agreed works and pricing. View examples of work we have completed. Use this form for a general enquiry. Whatever your project, get in touch and we can discuss the best approach and options with you and provide you with a free quotation. Alternatively complete the "Request a Quotation" form for a simple & quick quotation.